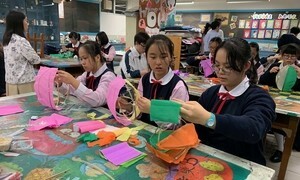 In memory of the late Mr SZTO Wai’s contribution to Lingnan University, the University organised the opening ceremony of “The Art of Szto Wai Exhibition” on 16 January 2019 at Hong Kong Central Library and invited generations of Lingnanians to attend the exhibition. 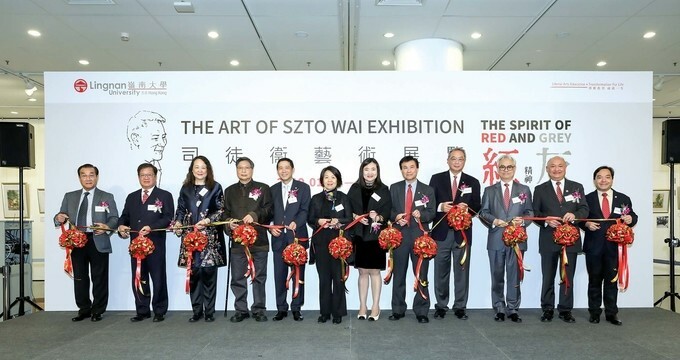 Over 50 masterpieces of paintings under Mr Szto Wai’s exquisite artistry were showcased during the 5-day exhibition. 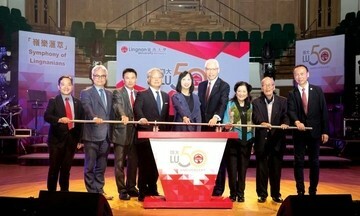 “Symphony of Lingnanians” – The Closing Ceremony of the 50th Anniversary of the Re-establishment of Lingnan University in Hong Kong was held on 2 October at the Concert Hall of the Hong Kong Cultural Centre. More than one thousand guests, alumni, students, staff and friends of the University joined the ceremony which marked a perfect conclusion to the golden jubilee celebration.